With the warmer months right around the corner, it is vital that you check to see if your air conditioning is functioning correctly. 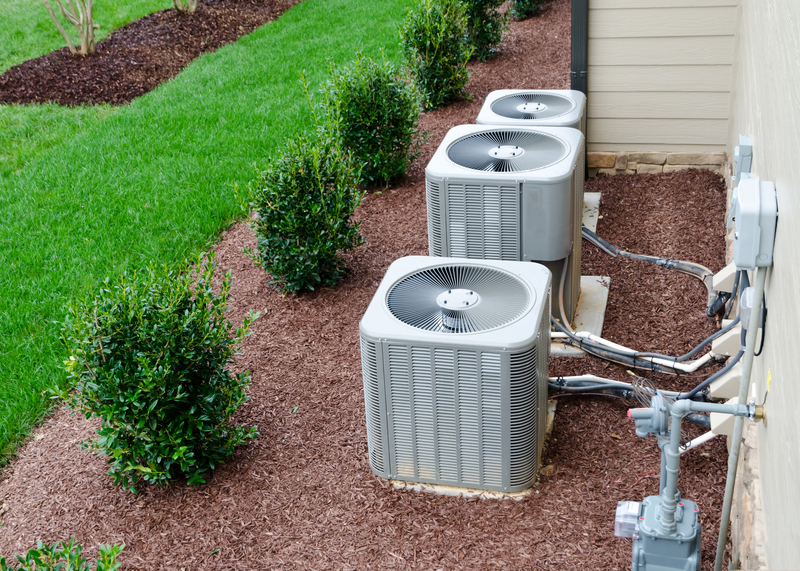 If your unit is not working the way it should and you need to dispose of it, there are plenty of safe, environmentally-friendly ways to get rid of your old air conditioner. Here are a few options on how to throw out your malfunctioning AC unit the right way. Recycle it – One of the safest ways to get rid of your old air conditioning unit is to recycle it. Despite the age and size of the unit, all air conditioners have some form of cooling refrigerant, which can be a toxic chemical to the environment and you. It is essential to get rid of your air conditioner in a recycling facility that will know how to recondition it in a way that takes into consideration this chemical and makes sure it is safe for the environment. Have a specialist take it – Whether it is your AC repairman or a company that specializes in the removal of these units, having someone who is trained in taking care of an air conditioner dispose of it for you is also a smart option. When the specialist takes the old unit off of your hands, they are aware of the proper way to get rid of it or reuse specific parts that can be salvaged. Putting it in an expert’s hands when getting rid of an old unit is a great way to know that it is not only being taken care of properly but safely as well. If you are looking for commercial AC repair in Lakeland, FL, we can help at All-Zone Heating & Air Conditioning of Polk County. To schedule a consultation or for more information on our services, give us a call today at (863) 410-0132. This entry was posted in Uncategorized on February 22, 2018 . © 2019 All Zone Air Conditioning, All rights reserved.